The Long Island City boom is not doing any favors for car owners seeking street parking. 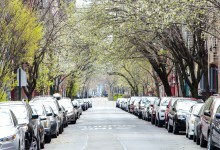 Think you know the Queens neighborhoods where you'll have some luck finding on-street parking, and where you'll be circling the blocks with little to no success? 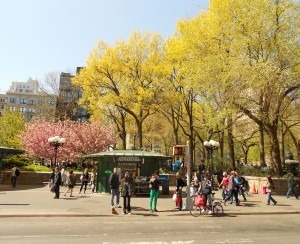 Then you'll want to test your experience against our third and latest look at at street parking in the five boroughs (previous installments of this series focused on Brooklyn and Manhattan). 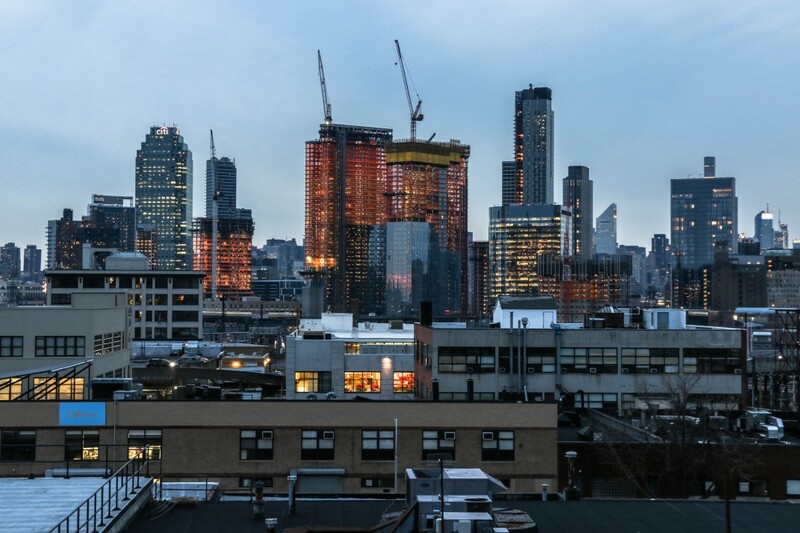 To determine the lists, as we've done previously, we partnered with Localize.city—a new AI-powered website that helps renters and buyers predict what life will be like at any address in New York City by examining current and future construction, livability, community and safety. 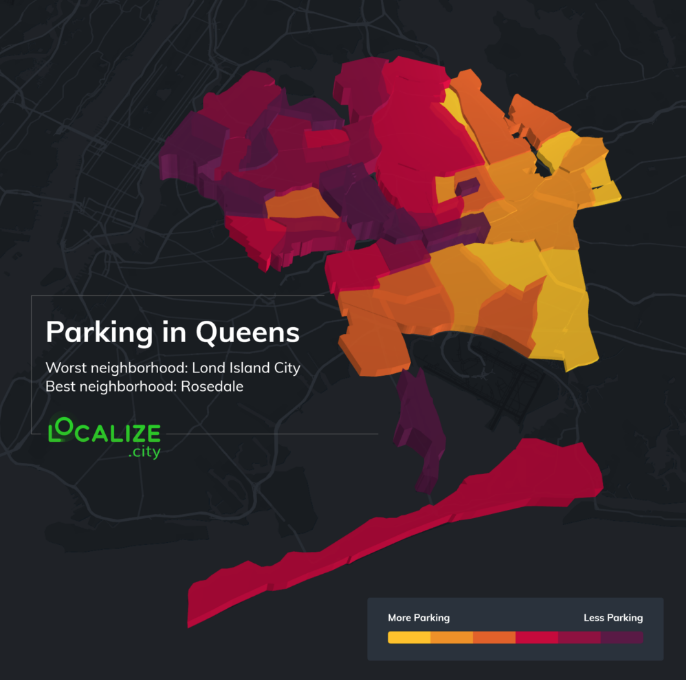 And again, the Localize data-science and urban planning teams considered the same weighted factors to identify the Queens' neighborhoods’ scores: street parking regulations, which vary from district to district (alternate side, no parking or standing rules, meters); parking ticket rates (the number of parking tickets per capita in the last six months); parking complaints (calls to 311 regarding blocked driveways, double-parked cars, blocked hydrants), and car ownership based on 2016 census data. Unlike our other boroughs, Queens is more of a portrait of "haves" and "have nots." In some neighborhoods, due to transit hubs and commercial and residential activity, street parking is problematic, and others, thanks to a very suburban nature, street parking is relatively easy. While we doubt our "good" parking list will shock anyone familiar with these suburban-esque neighborhoods, it's possible residents of some areas—we see you, Astoria—will be incredulous that their home turf didn't make the cut for the "bad" parking list. 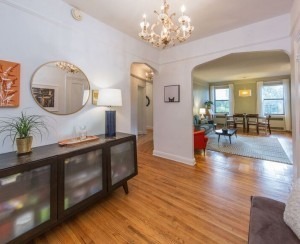 As with our Brooklyn list, you may have it bad, but other people have it even worse. Finally, if a neighborhood in Queens is calling you and you need a place to park your car: read our lists, and then hit the road and check it out yourself. The areas where it's easiest to park a car on the street in Queens are also the areas that you kind of have to own a car, thanks to limited access to public transportation. On the bright side, if you live here, chances are you don't even need to park it on the street because you likely have your own driveway, garage, etc. 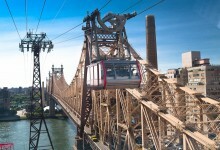 “The best in Queens are all in the same area, southeastern corner of the borough. It’s basically Long Island. Houses have private garages. There’s barely any commercial activity. Even street signs are very friendly,” says Alon Goldstein, Localize.city urban planner. “And the chance to get a parking ticket here is close to zero.” In the top neighborhood of Rosedale, even stores provide customers spots in parking lots. There are essentially two stories behind the worst parking in Queens. 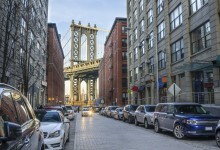 In the case of the front-runner Long Island City, it's one of booming residential and commercial activity, not unlike the conditions in downtown Brooklyn, the reigning champ for horrible street parking conditions in that borough. “When residential and commercial activity collide, parking woes tend to skyrocket,” says Localize.city data scientist Michal Eisenberg. But the confluence of planes, trains and automobiles, thanks to major transportation hubs, likely contributes to on-street parking difficulties in areas such as number two-ranked East Elmhurst. The neighborhood is near LaGuardia Airport and may experience parking scarcity because of drivers leaving their cars and taking the airport shuttle. Another area probably impacted by similar activity is Jamaica, one of the borough’s busiest business and transit hubs, with access to the Long Island Rail Road, AirTrain to JFK Airport and home to a big MTA bus depot. In addition to all of that activity, the neighborhood’s downtown suffers from a lack of free street parking.